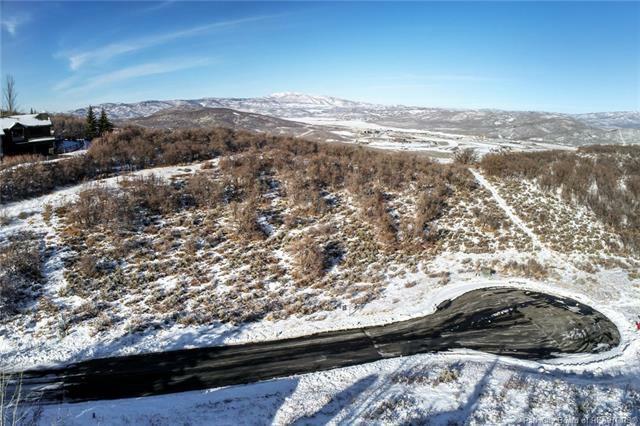 Nestle your new residence on this gently sloping south facing 1.86 arce parcel in Hidden Meadows in Lower Deer Valley. 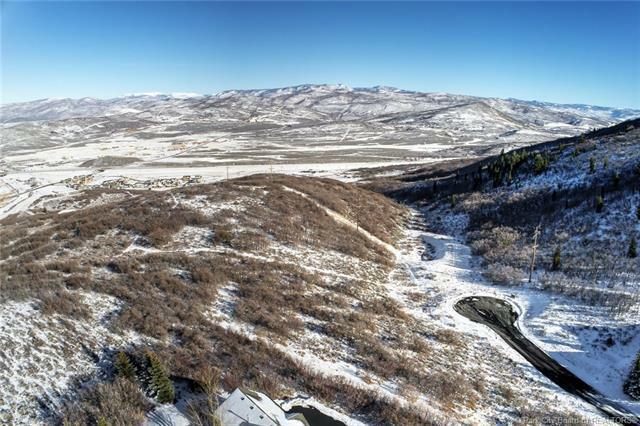 Situated on a quiet cul-de-sac and adjacent to 90 acres of protected open space, this is one of the most serene and peaceful settings left in Park City proper. 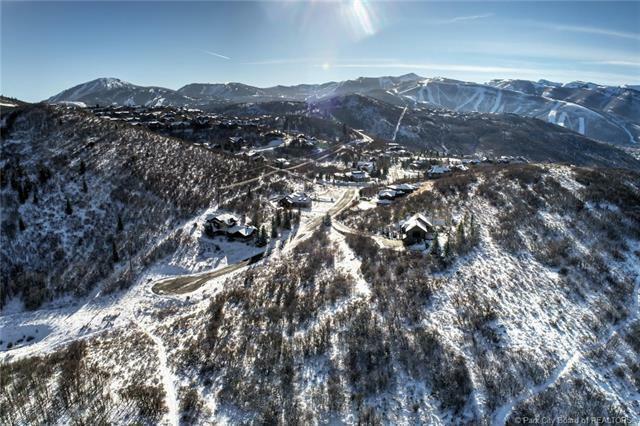 Enjoy being surrounded by naturally vegetated hillsides and views of Jupiter Peak, Park City Mountain, Deer Valley, Wasatch Mountains, and the Uintah National Forest. 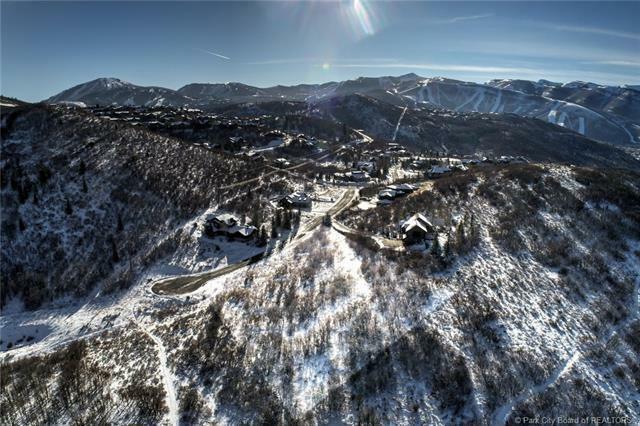 Experience the ease of living in Park Citys world-renowned outdoor recreation town, in close proximity to skiing at Deer Valley Resort, and adjacent to hiking and mountain biking "FoxTail trail. Approximately 10 minutes drive to historic Old Town for shopping, dining, and nightlife, and 45 minutes to Salt Lake International Airport. Property owners in Hidden Meadows may purchase a membership to the Solamere Swim and Tennis club to use the swimming pool, hot tub, 6 tennis courts, 2 pickleball courts, outdoor BBQs and join summer socials.